Today, technology is enabling the food and beverage, also consumer packaged goods industries to operate more rapidly and efficiently, while reducing the margin of error. But it requires right technology: Industrial-grade with touchscreen capabilities, high processing power and reliable performance. 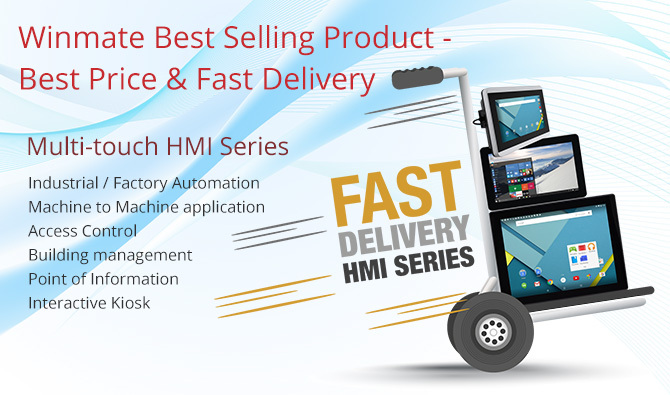 Winmate understands the demands of these fast-paced, rugged environments and has designed a series of Industrial-grade multi-touch HMI that deliver on performance, functionality and design to enable increased productivity and efficiency on the factory floor. For machine operators, durability, reliability and an accurate control system are essential. In this case, Winmate's 10.1" flat panel pc was configured specifically for installation as a machine controller in a high-speed sorting machine. 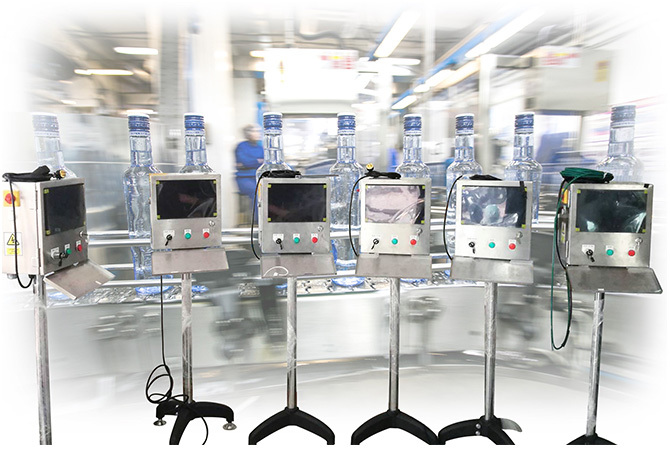 The multi-touch panel PC offered advanced performance, an easy-to-use, intuitive user interface, and easily connected to the PLC through an ethernet cable, ensuring fast and more reliable communication.